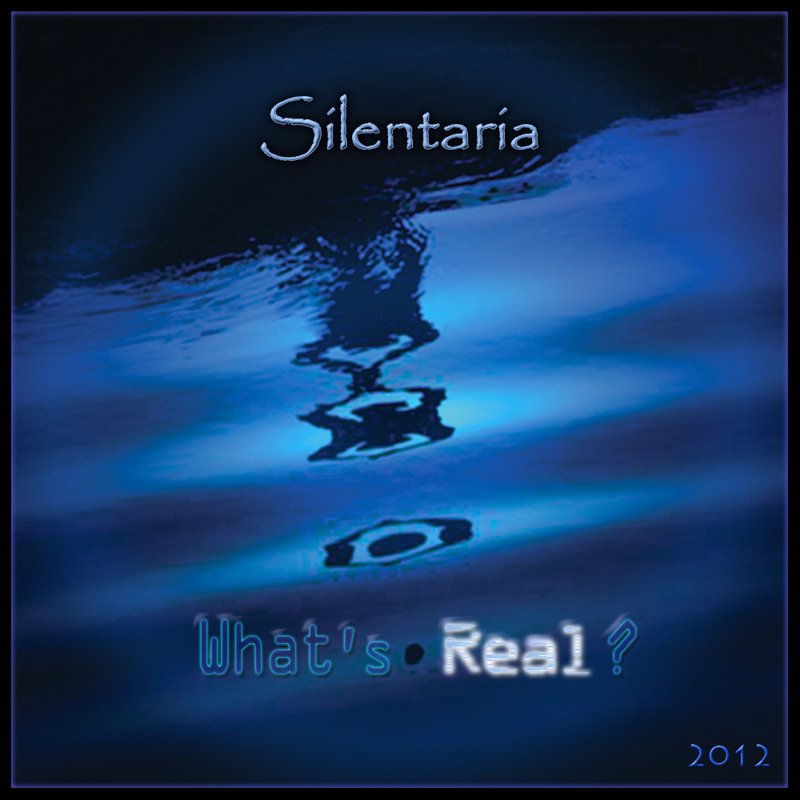 Silentaria’s latest offering WHAT’S REAL? is an intense, solo electronic music extravaganza that probes the nature of reality and the relationship between the inner and outer world of the human experience. A deep subject to be sure, but that is one of the benefits of the virtually wordless approach employed here by Rixa White. Mostly unconstrained from the limited meanings of words, White takes flight with his synthesizer and a host of other instruments and brings us along for the journey. And it does feel like a journey. The music is very cinematic – the tracks all seeming both different and the same in a way – much like a movie score, where one or two recurring themes is woven into a number of other variations on those themes that both advance the story from scene to scene and remind us of the big picture. Notice the eerie sounds of the opening track, the lapping water, the synthesizer refrain that gradually fades in, reproduces itself, and evolves, the short and simple bass notes spaced out like hopscotch footprints in the sand – the spacing and layering of different sounds here is effective and interesting and holds the listener’s attention, waiting for what’s next. “Curtains Over Eyes” is a stunner, and ironically sounds a lot like an Enya song at the beginning – bird sounds, eerie choir, bell tolling, synth-electric guitar flourishes, but things darken and intensify at the 1:25 mark with the addition of a slow, fuzzed out, industrial heartbeat – as if to remind listeners that this is not your grandmother’s top forty new age music. 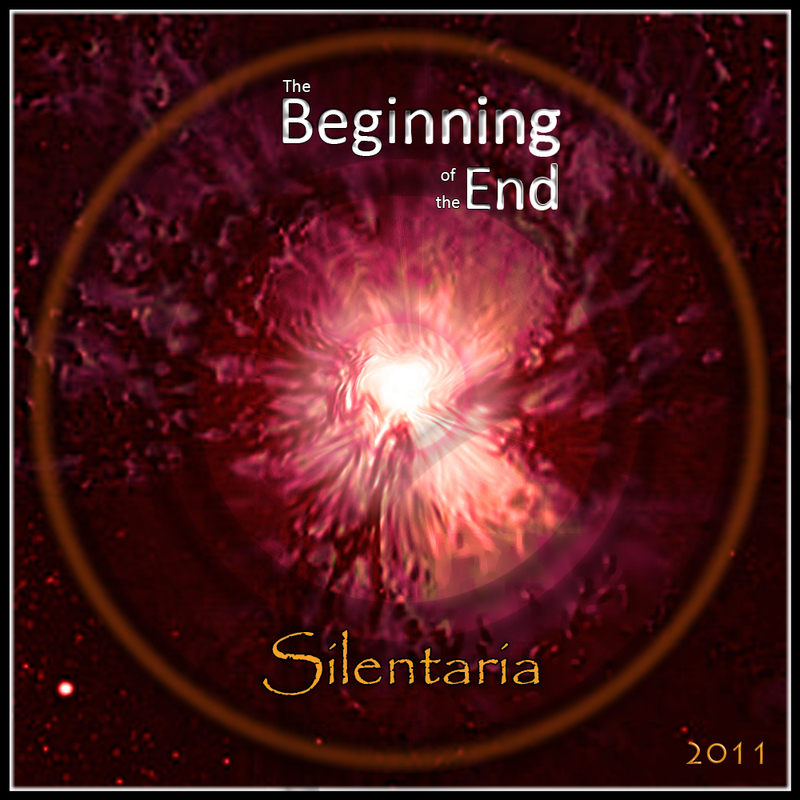 You might be interested to know that Silentaria’s Rixa White wears a white mask – “One mask to hide them all” (check the autobiography on his website) – and while this is effective at giving him a mysterious air (possibly making his music and philosophy seem more fascinating than it is) does it have the intended effect of wiping away the listener’s preconceived notions or judgments? Well, yes and no – “yes” because we can’t judge him for what he looks like if we can’t see his face – “no” because less high-minded people will judge him for the very fact that they can’t see his face – and invite the inevitable comparisons to other famous mask wearers such as Zorro, The Phantom of the Oprah, Jason in the FRIDAY THE 13TH movies, and maybe even Tom Cruise’s character in VANILLA SKY…and perhaps that’s fitting after all for a composer who attempts to express in musical form WHAT’S REAL? 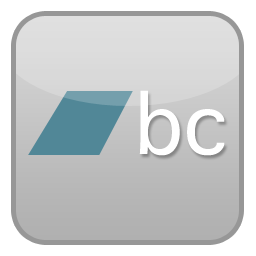 – it’s a bit of a heroic gesture, and needs a strong character for the task. Mask or no mask, with such a deep idea explored through distinctive electronic tracks this intense and varied, WHAT’S REAL? deserves a large and devoted audience. Posted on July 18, 2012, in What's Real? Reviews and tagged Reviews, What's Real?. Bookmark the permalink. Leave a comment.